Una selección de trabajos interactivos con motivo del aniversario de la muerte de JFK. The media industry has remembered the 50th anniversary of the assassination of John F. Kennedy. 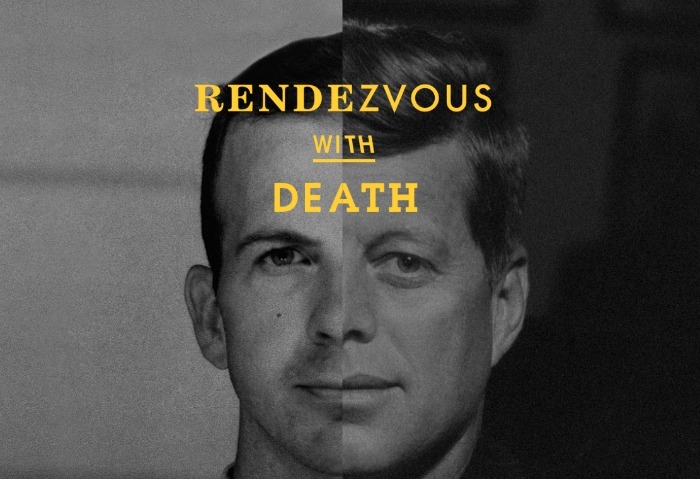 The life and death of the former United States President has been the object of all kinds of interactive work. Here is a small selection of the digital narrative possibilities inspired by JFK. Go to article JFK interactive.